Gresham College is governed by our Council, which is composed of the following members. John C. Carrington is the Chair of the Gresham Council. He has almost forty years experience at the leading edge of telecommunications. 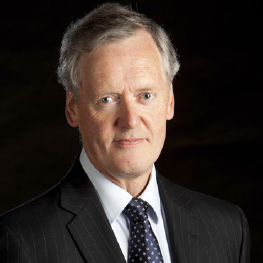 Professor Sir Richard Evans FBA is Provost of Gresham College. 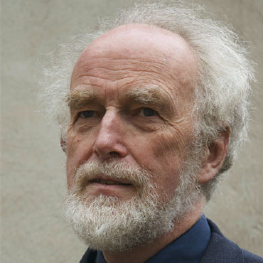 He was Regius Professor of History at the University of Cambridge from 2008 until his retirement in September 2014. 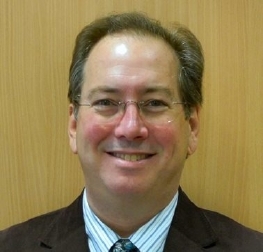 Dr Giles Shilson has a background in law, governance and senior administration. He was educated at St Paul's School and Balliol College, Oxford, where he studied Modern Languages, Experimental Psychology and Cognitive Neuroscience. 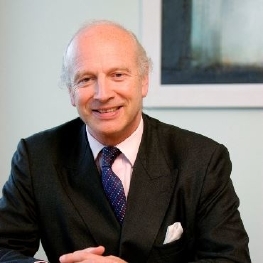 Daniel Hodson is Chairman of Berry Palmer and Lyle Holdings Ltd, and is an NED at NASDAQ OMX NLX Ltd. A former Master Mercer, he was until recently Chairman of the Lokahi Foundation, the Design and Artists' Copyright Society and of the University of Winchester. Timothy Palmer is a past Master of the Mercers' Company. He read Zoology at Balliol College, Oxford followed by three years as a graduate research assistant at Imperial College, London with a group studying insect population dynamics. Debby Ounsted CBE is a Non Executive Director of Funding Affordable Homes (FAH) and of the FAH Housing Association. 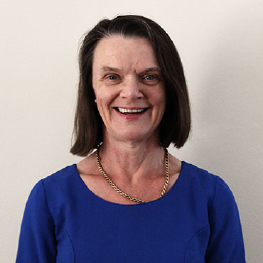 Master Mercer in 2014-2015 and a Court member, she is Vice-chairman of Thomas Telford School and a governor of Hammersmith Academy. Tom Hoffman read Law at the University of Exeter and is a Fellow of the Institute of Chartered Accountants in England & Wales. 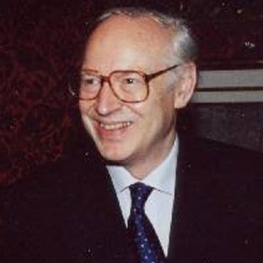 He was an international banker from 1971 until his retirement in 2003. 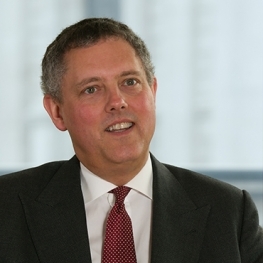 John Scott was a director of Morgan Grenfell and then a Managing Director of Deutsche Bank until his retirement in 2002. He has been an elected Member of the City of London Corporation since 1999. 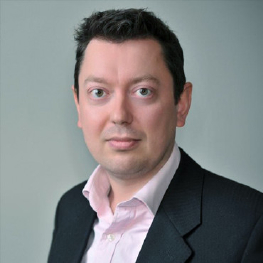 Nick Bensted-Smith read Economics and Politics before starting a 30 year City career in investment management, which he now combines with being an elected member of the City of London Corporation. 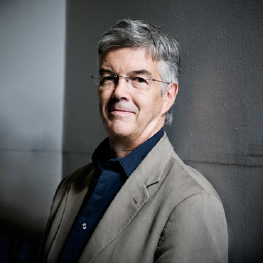 George Brock has been Professor of Journalism at City University since September 2009. 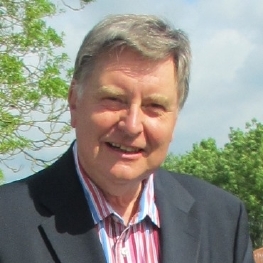 He began his reporting career at the Yorkshire Evening Press and The Observer, joining The Times in 1981 as a feature writer. 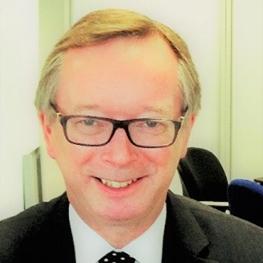 Ray Long left the Civil Service in 2017 after a 40-year career which included roles as CEO of BPDTS Limited, Director of Business Tax Change and Corporate Services Change in HM Revenue & Customs, Major Projects Director in HM Treasury’s Office of Government Commerce and the Cabinet Office, Programme Director for the nationwide NHS ‘Choose and Book’ service, and CEO of the Northern Ireland Business Development Service. 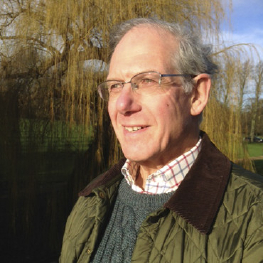 Alderman Professor Michael Mainelli is Emeritus Mercers' School Memorial Professor of Commerce at Gresham College, having held the chair from 2005 to 2009. Emeritus Gresham Professor of Astronomy and Outreach Officer at the Institute of Astronomy and Fellow of Emmanuel College, University of Cambridge, Professor Carolin Crawford is one of Britain's foremost science communicators. 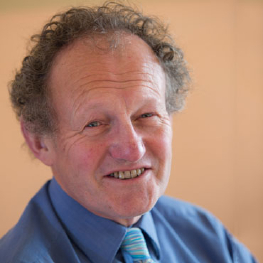 A world-renowned expert in software engineering and cybersecurity, Martyn Thomas CBE is the very first IT Livery Company Professor of Information Technology at Gresham College.